Due to overwhelming popularity Big Fish Little Fish family rave will grace Groombridge Place woods one more time this year with rave legend DJ Slipmatt (SL2/World of rave) on the decks! Avast me Hearties! 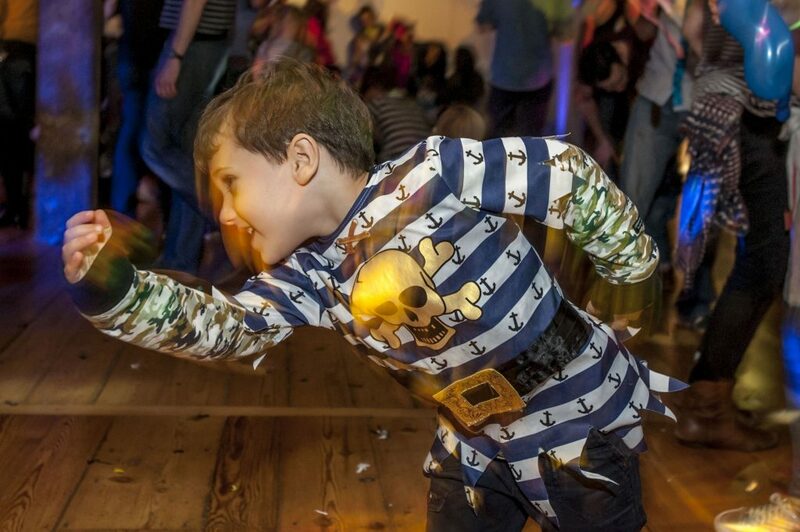 Walk the planks and clamber over the pirate boats at this Pirate themed family rave. 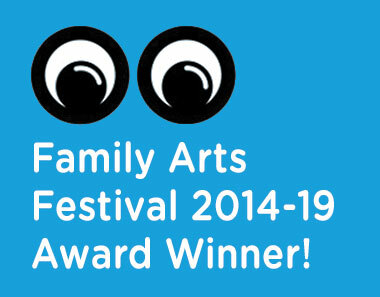 A world of music, dance, craft and fun for families (aimed particularly for families with children aged 0-8 years but all ages welcome) that has won Best Family Event for 3 years running at The Arts Council National Family Arts Festival Awards and this year also won all 3 Audience Choice Awards for Best Event, Best venue and Best Welcome. Dress up as a pirate or sea creature and let yourself go to the bangin’ choons of the rave master DJ Slipmatt. Throw some shapes in the open air to his classic mix of old skool, house, techno and drum’n’bass. With glitter cannons, bubble machines, giant balloons and a huge parachute finale, this will be a treasure trove of an event! 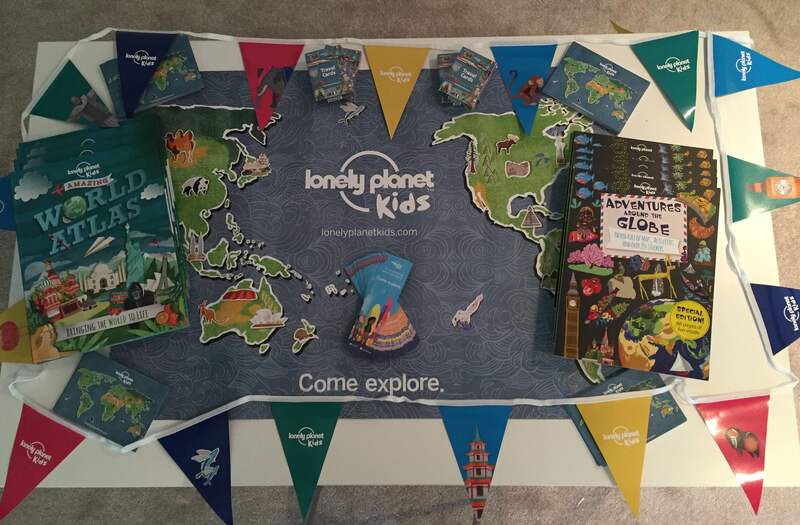 Captain Cookie’s craft tables and giant colouring murals complement the theme – older children can make accessories and receive free transfer tattoos and the littlies will adore playing at the play-doh table. With licensed bars, great food on sale and a chill out area for babies there is something for everyone. As this is an outdoor event we can only accept cash as payment, Please also note appropriate clothing must be worn depending on the weather. All this and home by teatime! . The last two events sold out – it is seriously good fun. 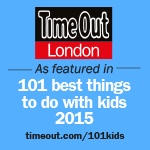 Shiver me timers – dance, laugh, craft and be daft – see you on the dance floor!